It’s 90 degrees at BestRide HQ today, but the kids are back and school and winter’s coming. 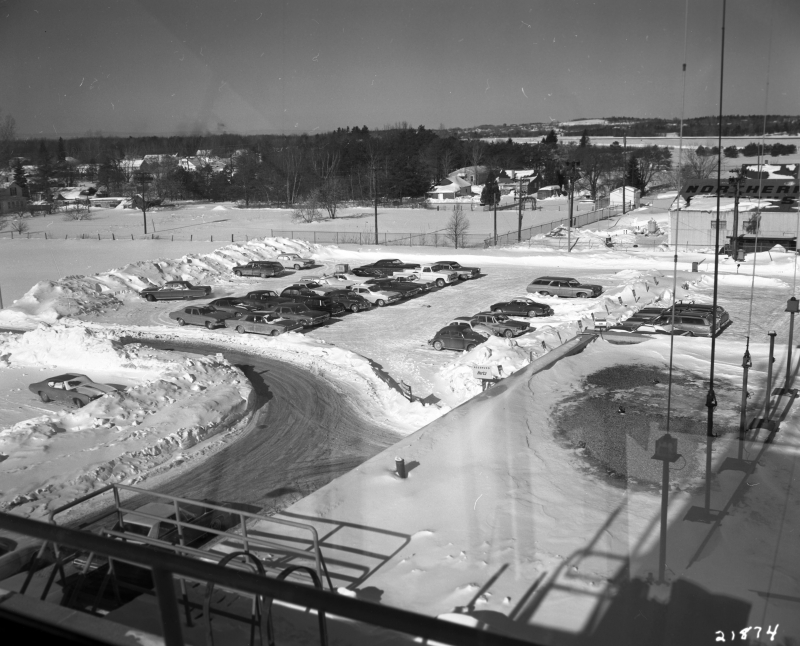 Every now and again, I spend a little time digging through the University of Vermont’s Vermont Landscape Change Program looking for cool car pictures. Invariably, I’m always shocked by how few trucks you see, even in rural Vermont, where everybody grows something and it snows half the year. 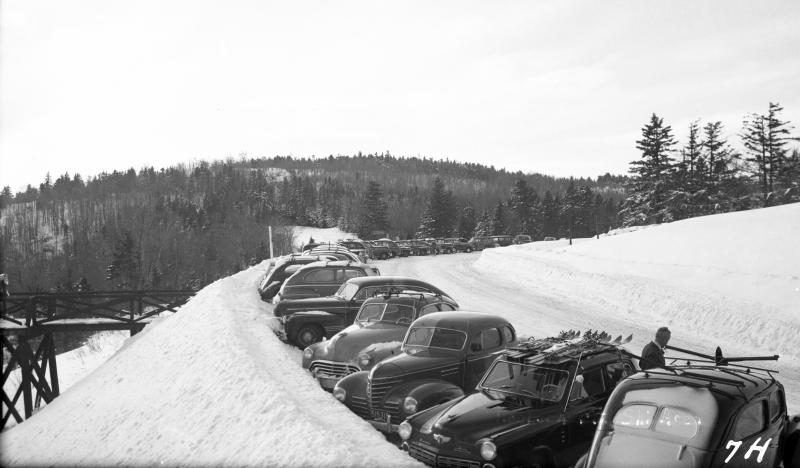 This photo is taken on Route 9 at the top of Hogback Mountain, which used to be a popular ski destination for folks from Connecticut and Massachusetts. Not that there were a whole lot of trucks available at that time — we’re guessing it’s some time prior to 1951 when cars changed significantly — but everything you see here is a sedan. 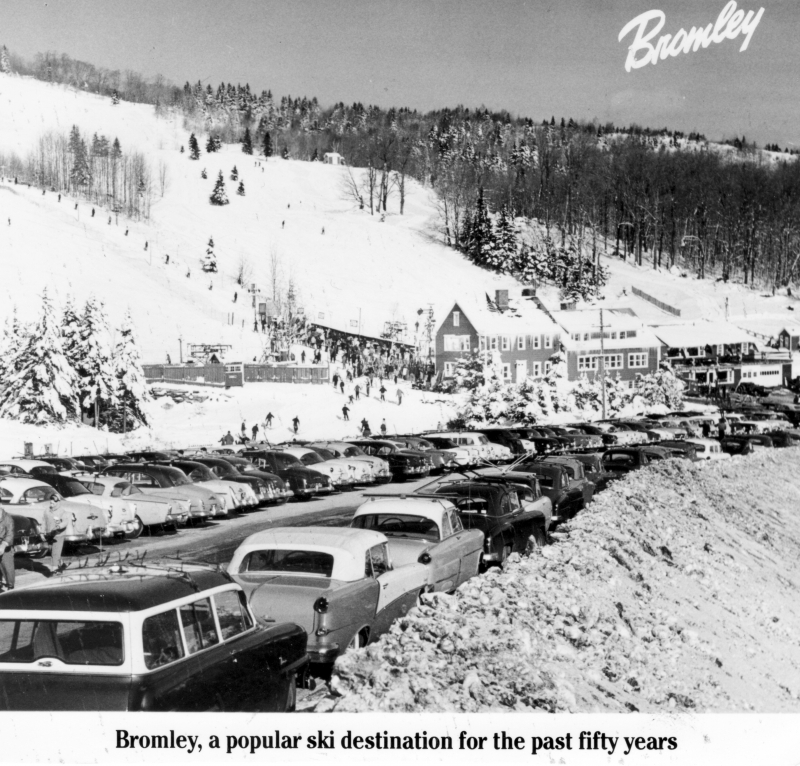 Same deal here in this brochure photo from Bromley Mountain, which is about an hour north of Hogback Mountain on Route 30. 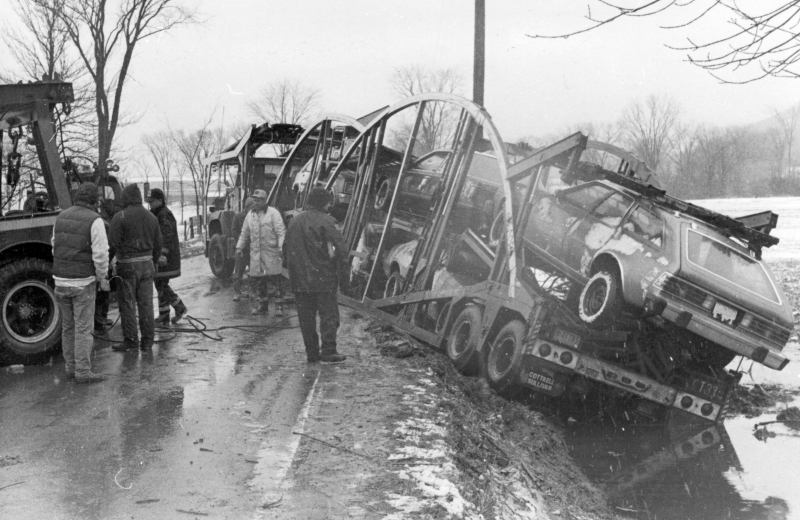 Lots of coupes and sedans, and at least one station wagon, but not a truck or an SUV to be found. 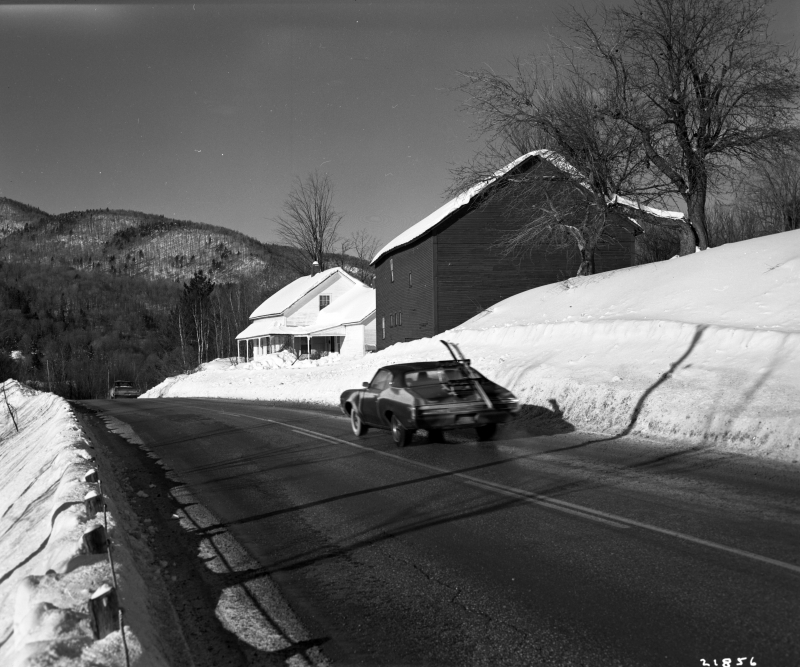 Circa 1971 in South Hero, Vermont, according to the University of Vermont. 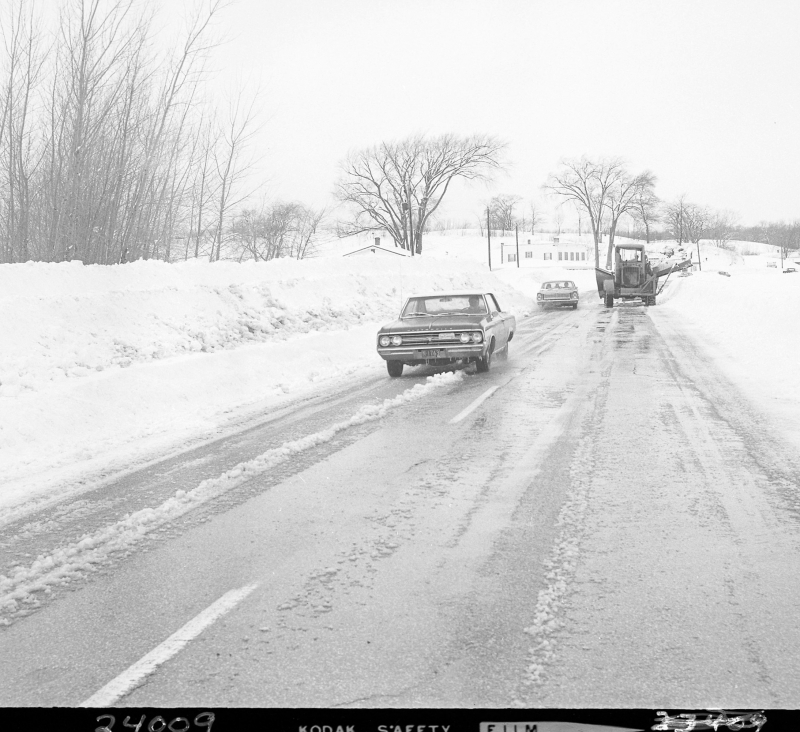 An Oldsmobile F-88 coupe and a 1966 Ford Galaxie negotiate some freshly plowed highway. This picture is from the rooftop of a structure at the Burlington, Vermont airport. Snow everywhere, and not a truck to be seen. 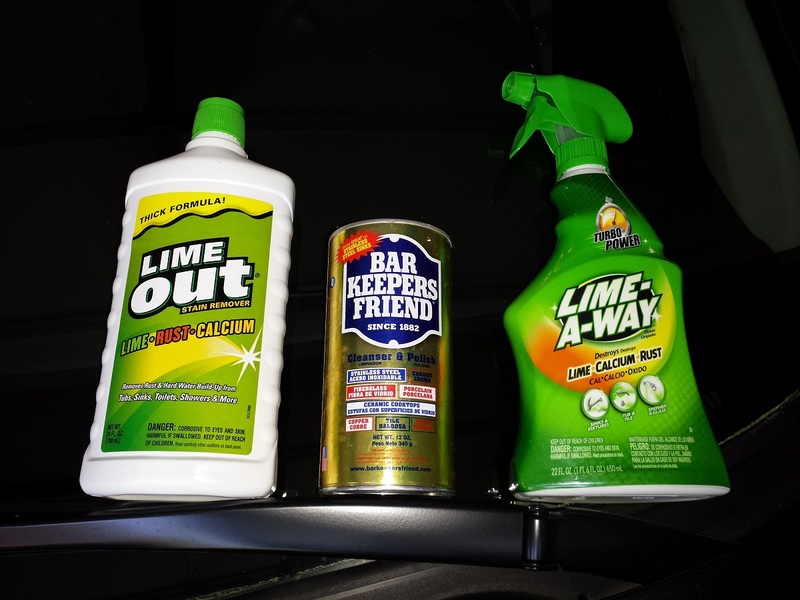 At least three full-size station wagons, though. One lone 1969 Buick Skylark with a trunk-mounted ski rack, making his way toward the mountains. 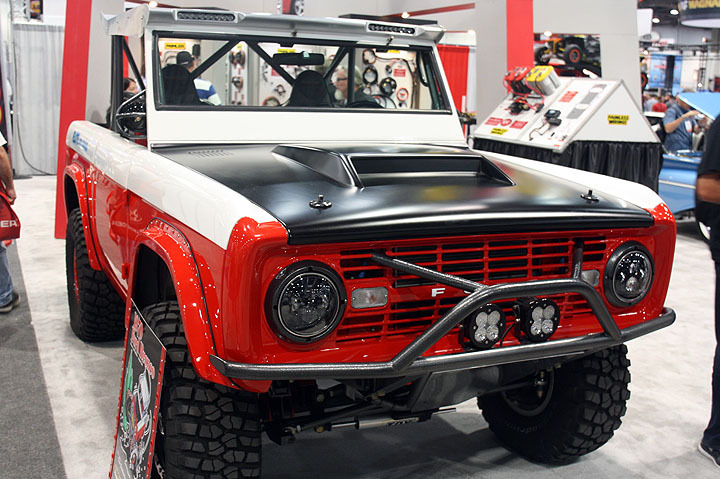 Dad’s going to be bummed he’s not getting his AMC Eagle he custom ordered. 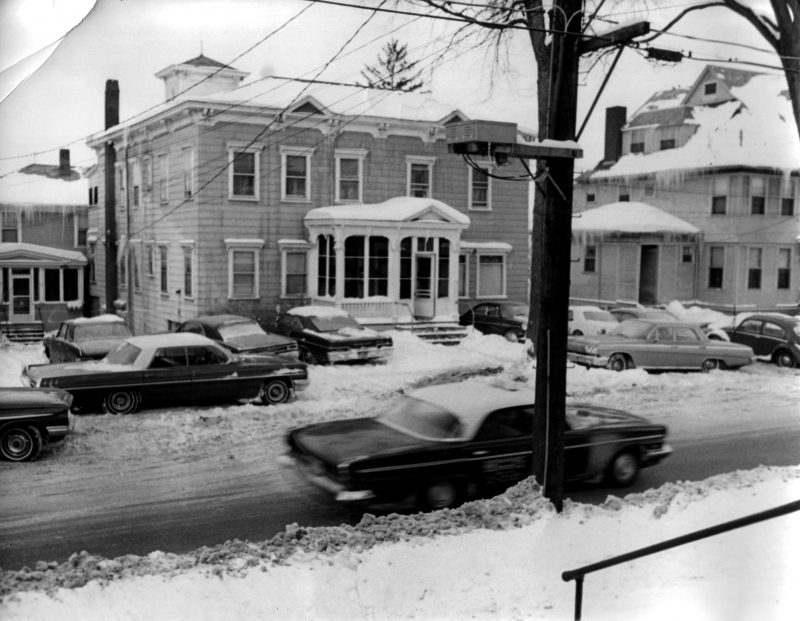 Here’s where four-wheel drive really started to prove itself in Vermont winters.